You'll receive complete directions explained step by step in french and english version. 2,75 mm (USA 2 / UK 12) and 3,25 mm (USA 3 / UK 10) knitting needles. 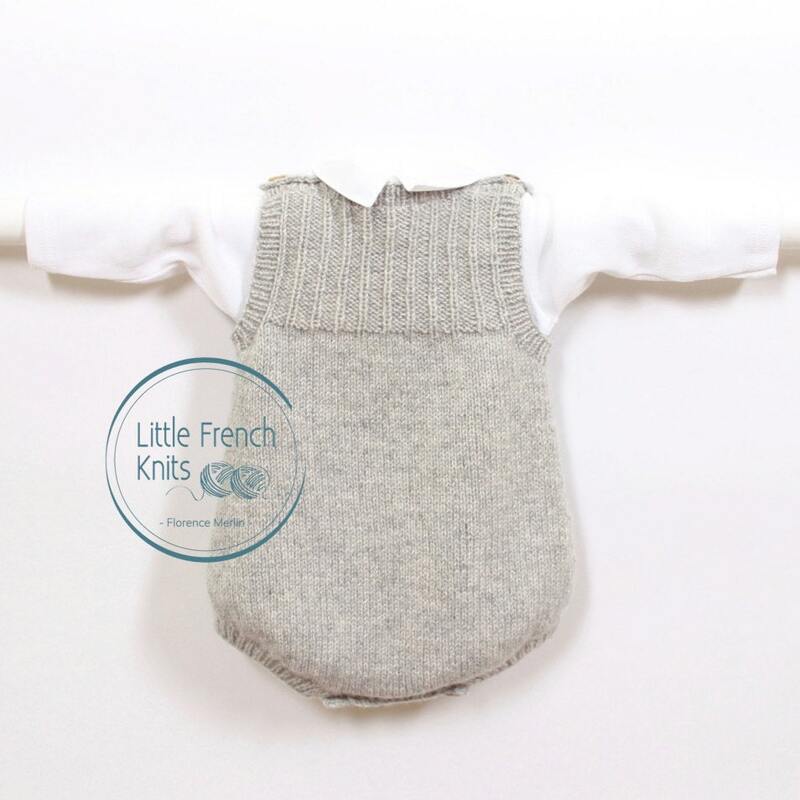 Using N° 3,25 mm (USA 3 / UK 10) knitting needles, 36 rows and 28 stitches to obtain 10 cm over Stocking stitch. 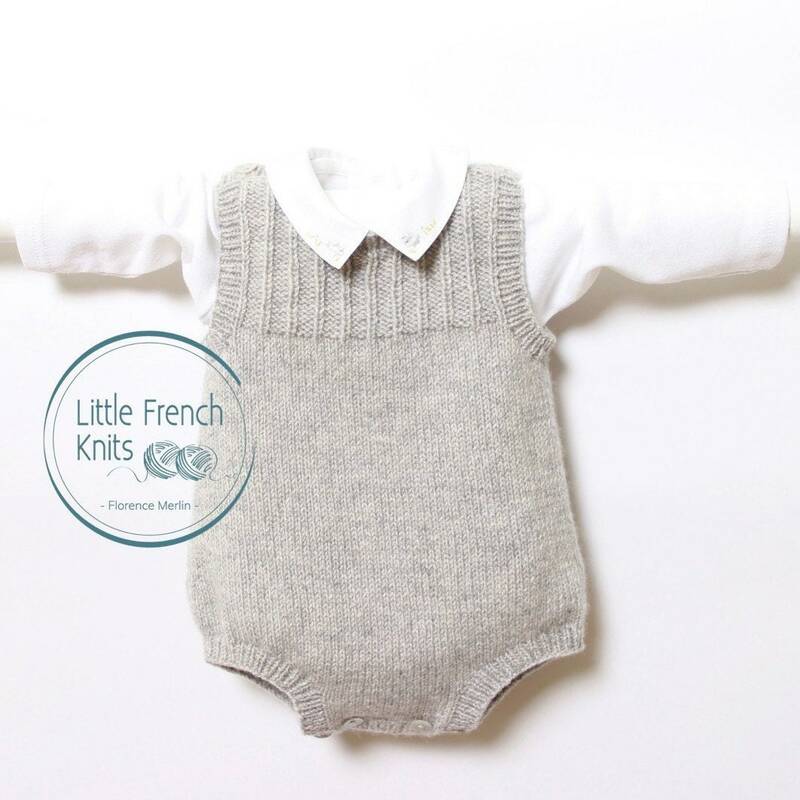 Little French Knits accepts PayPal, Visa, MasterCard, American Express, Discover, and Etsy Gift Cards. 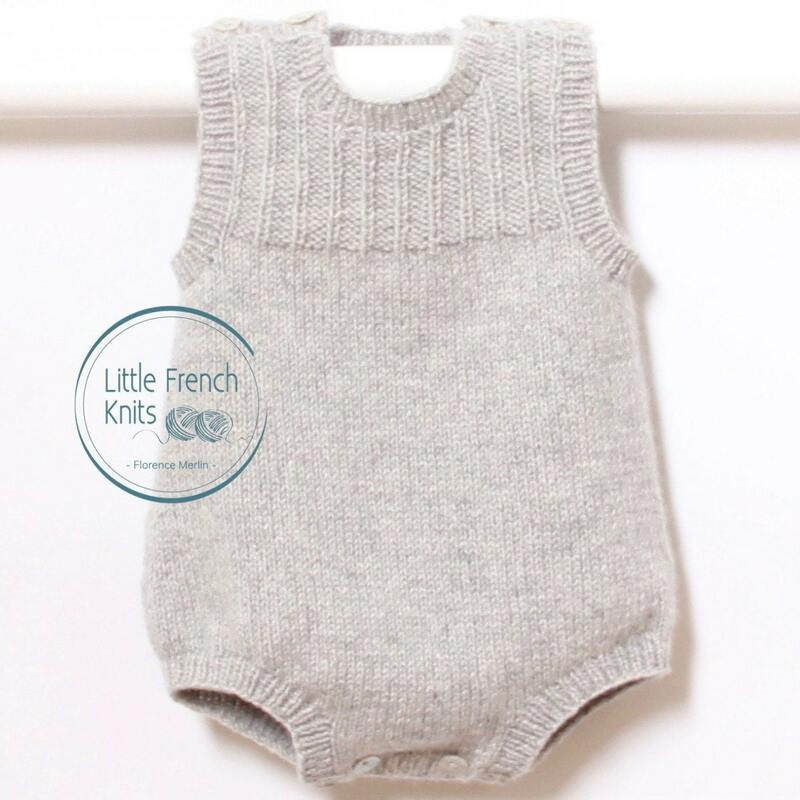 Because of the electronic nature of the patterns (PDF files), Little French Knits does not accept any returns on patterns. For any problem, do not hesitate to contact me. 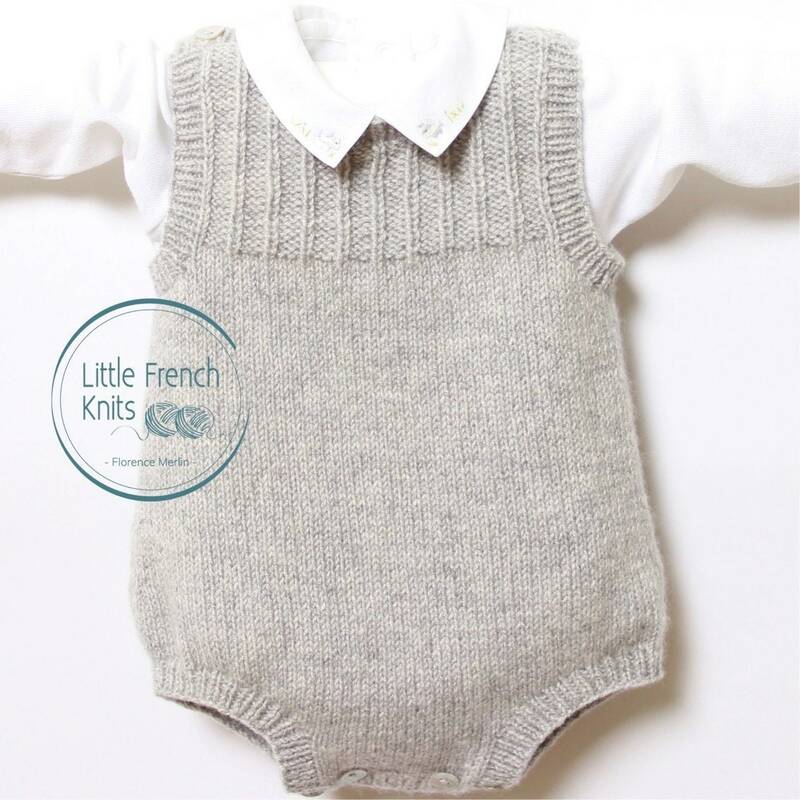 Little French Knits patterns are protected by International Copyright Laws and are intended for Individual and non-commercial use only. All sales, reproduction, publication or distribution are prohibited. Pattern was a download, so very easy to access. 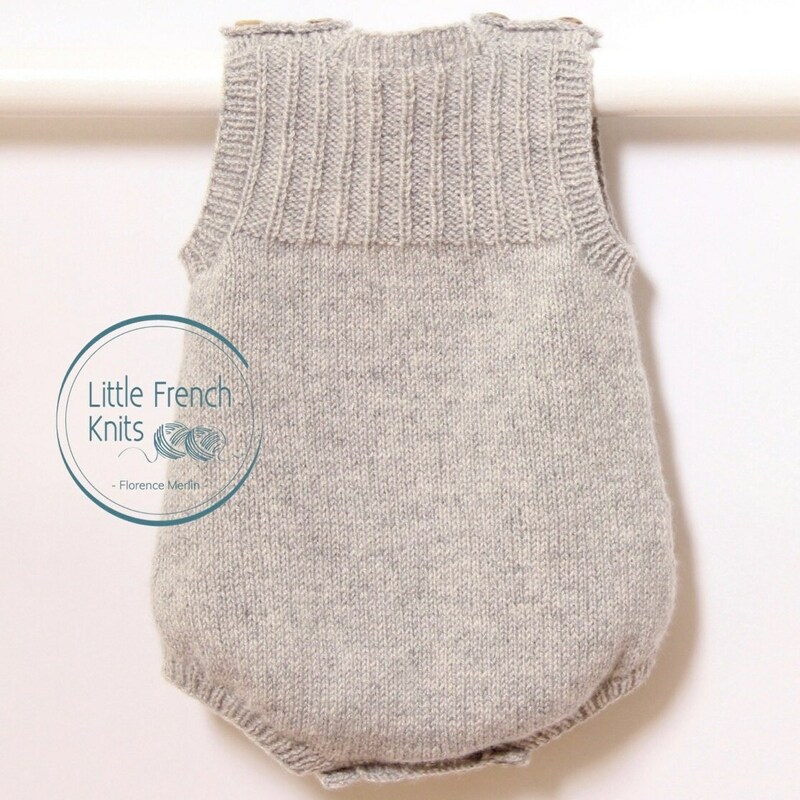 I have only knitted the back so far, but the pattern is very straightforward and easy to follow.